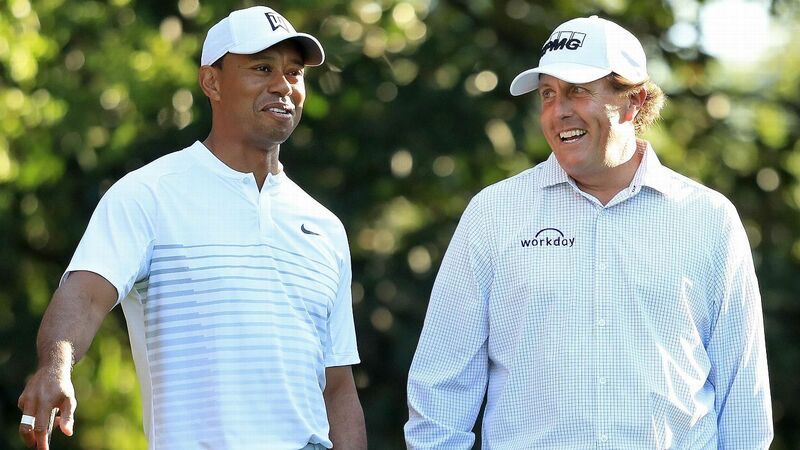 Tiger Woods on Wednesday afternoon tweeted that the rumored winner-take-all match against Phil Mickelson will become a reality. The PGA Tour shortly after confirmed the news. The two golfing icons will play 18 holes in an event titled, “The Match.” MGM Resorts International will host the event on Friday, November 23, at Shadow Creek Golf Course in Las Vegas, the winner taking home $9 million. 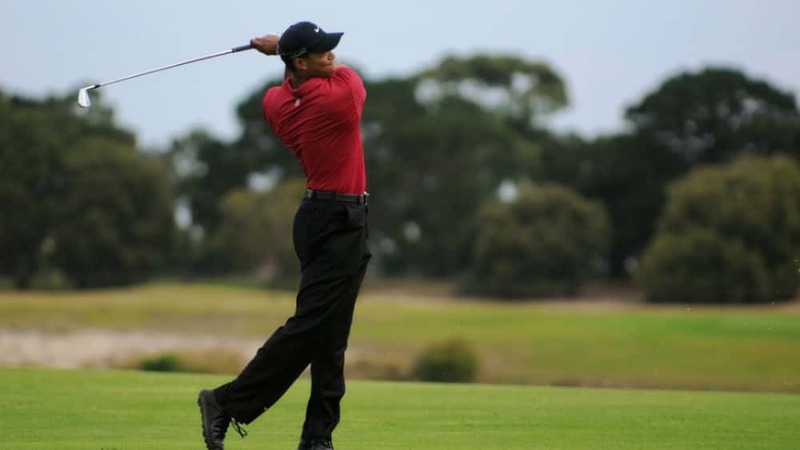 According to the PGA Tour, the event will be carried on pay-per-view and on-demand services. Woods, 42, and Mickelson, 48, are longtime competitors dating back to their days playing junior golf in Southern California. Their relationship has had it’s ups-and-downs but they are currently both involved in the United States teams for the Presidents Cup and Ryder Cup.